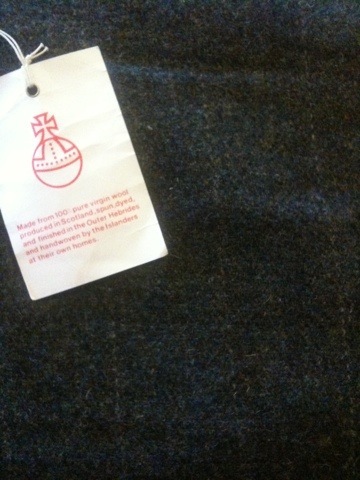 Just in and ready for the Festival of Vintage on the 28th and 29th of April. These lovely 1940s fabrics are just the thing for that authentic outfit. 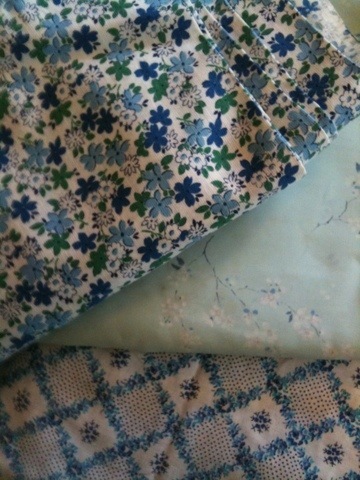 2 gorgeous apron cottons and some fabulous flower and bird print crepe. 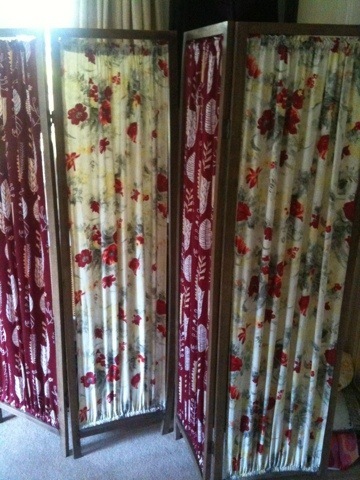 vintage screen which I have dressed with French fabric and a fabulous stylised 1950s leaf print. 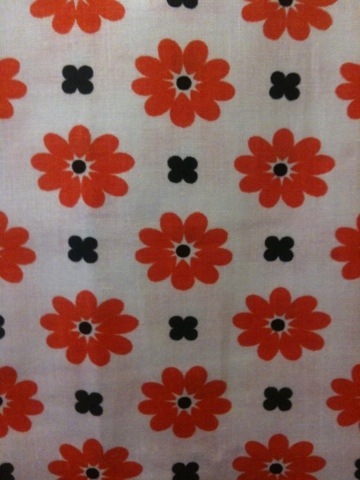 Just in and ready to be listed on eBay this fabulous vintage 1970s daisy print. 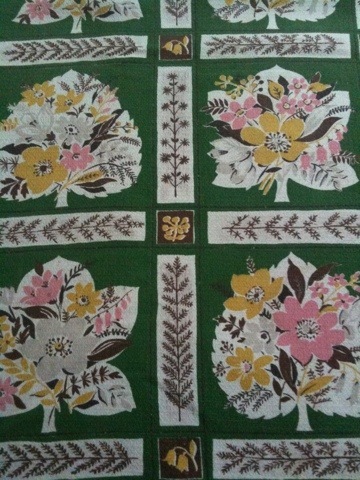 Just listed on eBay today this fabulous 1950s textured cotton I found over the weekend. Great for cushions, crafts, bags etc. Web site www.sagodesign.co.uk is now up and running. 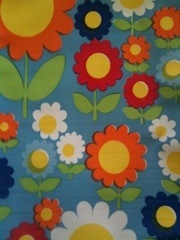 There is still a lot of fabric to be listed so keep checking back for new items. Free postage on all orders in UK and Europe and for the first 10 customers a super free gift. 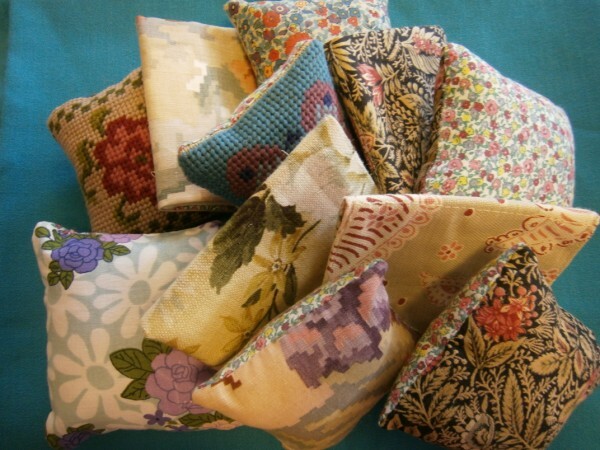 These vintage fabric pin cushions and needle cases are a must for your sewing kit.